Royal Mountain Travel offers the best indigenous and community-oriented tours and treks in Nepal. 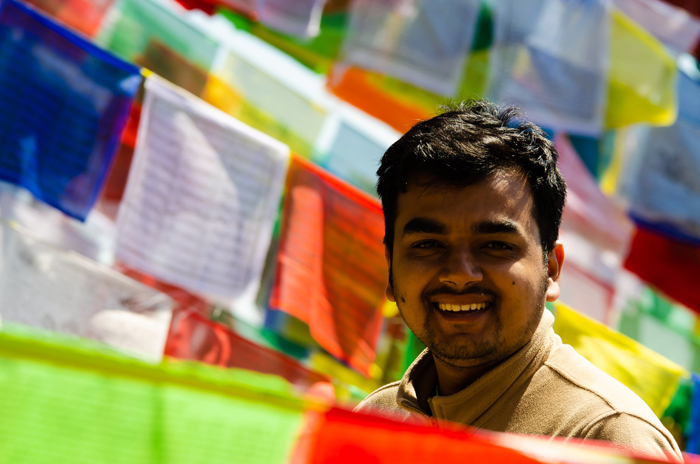 Guests who travel through the Himalayan nations will experience the authentic lifestyles of Himalayan civilizations, trek in some of the most unique landscapes on Earth, enjoy fascinating cultures, traditions and festivals, and experience warm hospitality. Royal Mountain Travel is a Nepalese tour and trek operator based in the capital city of Nepal, Kathmandu. More than just a tour and trek operator, Royal Mountain Travel is a community of travel experts and professionals who are well-equipped to provide you with a safe, comfortable, and memorable vacation. 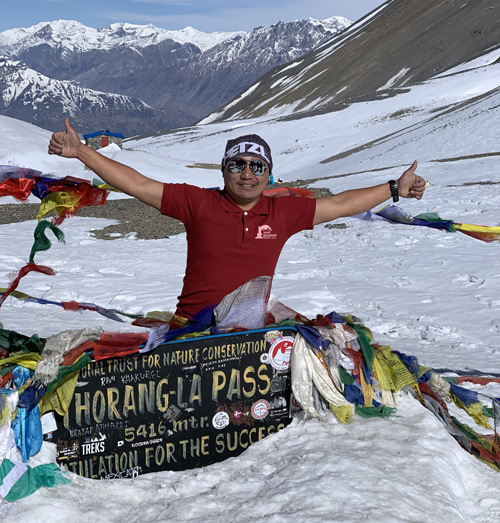 Since 2005, Royal Mountain Travel has been working as a bridge between the world and rural Himalayan communities, offering a variety of community-based tours and trekking packages in Nepal, Tibet, and Bhutan. From the beginning, we have focused on the ethical values of ecotourism, women’s empowerment, and the participation of women and local societies in community development. We work with travel agents and tourism companies to help them build customized trips for their clientele. 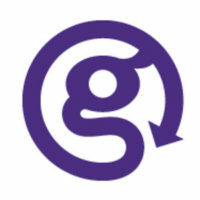 G Adventures is the world's greatest adventure travel company. The company is based in Toronto, Ontario, Canada offering a wide selection of small-group tours, safaris and expeditions. 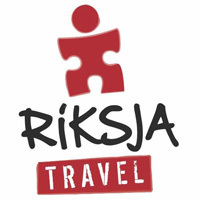 Riksja Travel was founded in 2000, at the beginning of a new millennium. 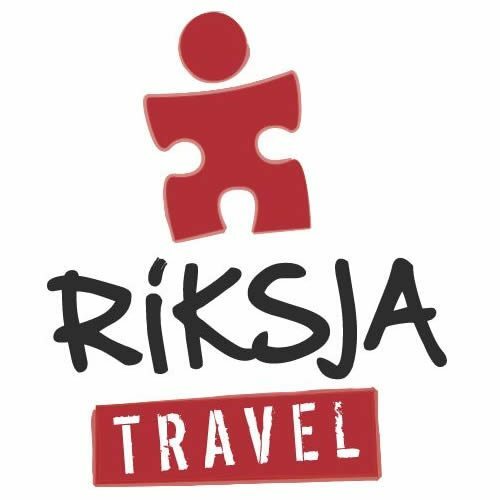 Riksja Travel is located in Leiden, Netherland, and focuses on far-reaching but small-scale travel, where experience and respect for culture and nature prevail. A Dutch travel company known for its adventurous voyages. They are a young and dynamic travel company that covers the most interesting corners of the globe. Our people are fully familiar with all of our trips because they take them, themselves, and frequently! Mandala Travel is a Finland based tour operator and travel agency. Mandala Travel is the largest Finnish tour operator in the Himalayan region covering North India, Nepal, Bhutan and China / Tibet. Mandala Travel's products consist activities programs as well as culture and nature tour all around the world. 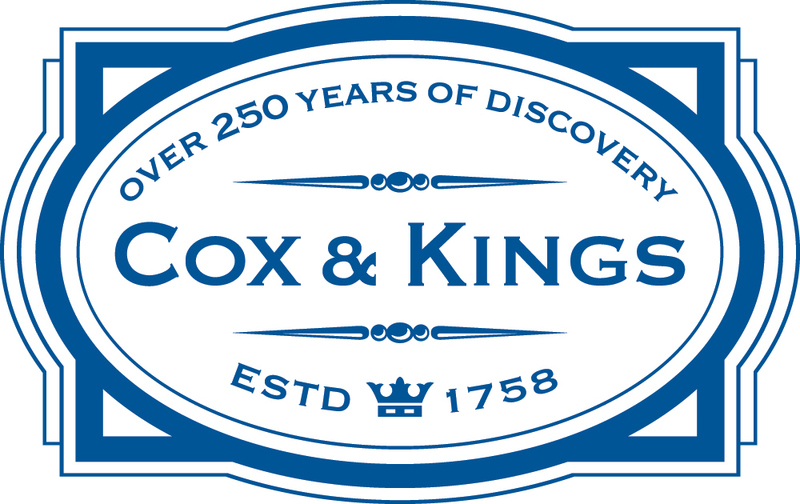 Historically, Cox & Kings Ltd. has been an army agent, a travel agent, a printer and publisher.Cox & Kings Ltd., set up in 1758, is one of the longest established travel companies. The holiday and education travel group has subsidiaries in the US, Canada, the UK, Netherlands, the UAE, Japan, Singapore, Australia and New Zealand. Royal Mountain Travel is awarded by a prestigious organization, Travelife, as a Certified Excellence in Sustainablitiy. Local agent of the year for Shoestring Travel. Best TIMS distributor, Royal Mountain Travel tops the ‘Second Position’ from TAAN. Certificate of appreciation from Cox & Kings. CommunityHomestay.com is an initiative of Royal Mountain Travel. 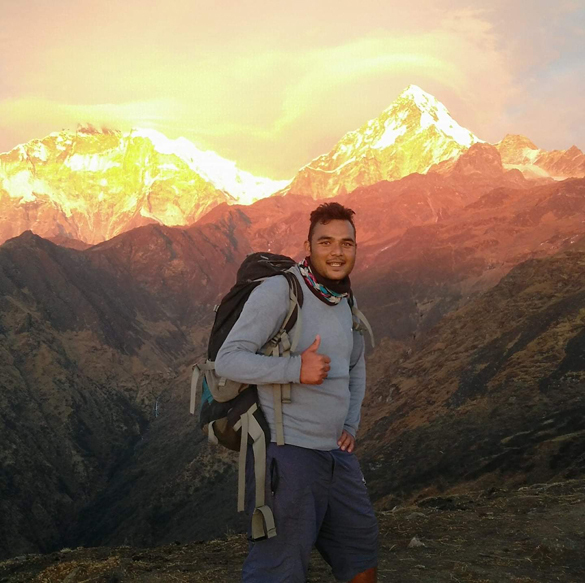 It is a community-based homestay network that connects global travelers with real Nepalis, for a genuine, local travel experience in Nepal. Community Homestay works to encourage women’s empowerment and help preserve and value their traditional skills. Most of the owners of the homestays are women. A fundamental objective of CommunityHomestay.com is to inspire local and indigenous communities to interact with the outside world through tourism. 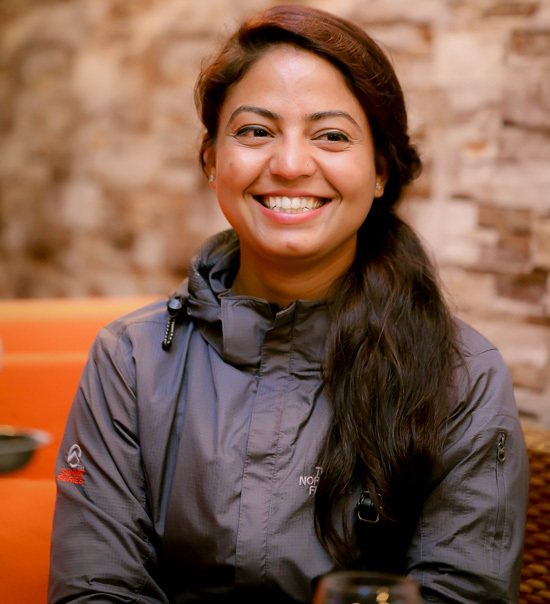 CommunityHomestay.com is a platform for the women and local communities of Nepal to generate sustainable economic opportunities via responsible tourism. Throughout the Himalayas there are still so many unseen landscapes, unique and ancient cultures, thrilling activities and mountaineering routes that are yet to be fully discovered. To better understand and appreciate every detail of the Himalayas, its cultures and traditions, Royal Mountain Travel established a travel magazine to present the hidden treasures of the Himalayas to the rest of the world. Inside Himalayas provides in-depth insights into Nepal, India, Pakistan, Tibet, and Bhutan. Traditional Comfort is an extended dream of Royal Mountain Travel to preserve local arts, culture, and hospitality. Traditional Comfort sets itself apart from many boutique hotels in Kathmandu—and indeed, the world over—for its amazing attention to detail. On close inspection, every item in the hotel—from the bricks, to the carved wooden beds, to the paintings and statues within alcoves in the corridors, to the printed bedspreads and cushions, to the intricate jhyal (windows) —are individually hand-made. Visitors eager to learn about the traditional crafts and culture of the Kathmandu Valley can do so before even leaving the hotel. Located close to Thamel and up-market Durbar Marg, Traditional Comfort is still far enough away from the nightlife and busy roads for a peaceful night’s sleep in comfortable beds. Bricks Cafe is a restaurant and bar located in Kupondole, Lalitpur, close to Patan. The building was built during the Rana Era, and most of the bricks have inscriptions showing that they were made around 1903. Great pains have been taken to ensure that the renovations in no way destroyed the building’s warm and welcoming character. Here you will find genuine warmth, hospitality and excellent food and drinks, to make you feel comfortable and relaxed. Although the building was damaged in the earthquake of 2015, it underwent renovations and is now better than ever. The multi-story brick mansion and prayer-flag adorned gardens provide many different spaces for a relaxed drink and meal. Conveniently situated in the heart of Lalitpur, you can shop for high-quality local handicrafts from the nearby boutiques either before or after visiting Bricks Café. Officially established in 2005, the desire to establish a tour company devoted to sustainable tourism and a greener future was ignited in 1992. Royal Mountain Travel’s founding members are all keen trekkers, and when they met they shared their commitment to sustainable ecotourism. Now, Royal Mountain Travel embodies that earlier dream. 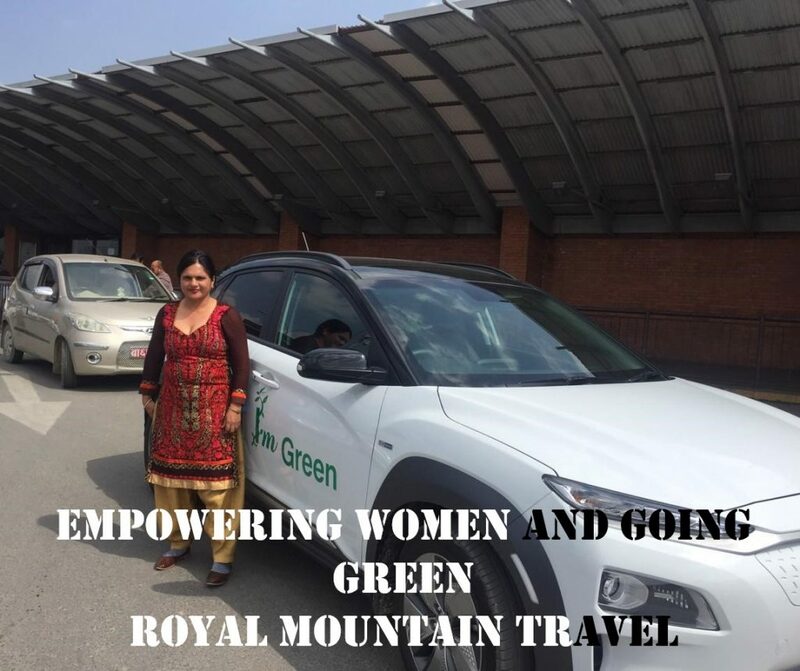 Royal Mountain takes pride in its contribution to gender equality through its employment of office staff and qualified tour and trekking guides. More than 70% of Royal Mountain Travel’s staff are women. After a long flight to reach Nepal and the hectic immigration process, any guest would prefer to be transferred to their hotel in a comfortable vehicle. We welcome our guests at the airport and transfer them via friendly, well-trained drivers who have been First Aid trained by the Nepal Red Cross Society. We own 10 SUV Cars, 4 Hiace, 3 Coasters, and 2 Safari Jeeps, 2 Electric Cars, 1 Higer Bus and 03 Scorpio jeeps which are always kept in an up-to-date and environmentally-friendly condition. We take every precaution to avoid polluting our environment, so every eight to ten years we upgrade to new vehicles. Neither our guests’ comfort nor the environment is compromised. Royal Mountain Travel takes precautions on every possible application to avoid littering the environment. For such reasons, Royal Mountain Travel owns 10 SUV Cars, 4 Hiace (mini bus), 3 Coaster (bus), and 2 Safari jeeps, which are always up to date to function in an environment friendly condition. Likewise, every eight to ten years, we have this culture to change the old cars with the new ones. Doing so, not only we are supporting our environment, but also the comfort of our guests isn’t compromised, at all. The five-passenger Hyundai Tucson gives a sportier feeling for long distance driving in the different terrains of the Himalayan countryside. 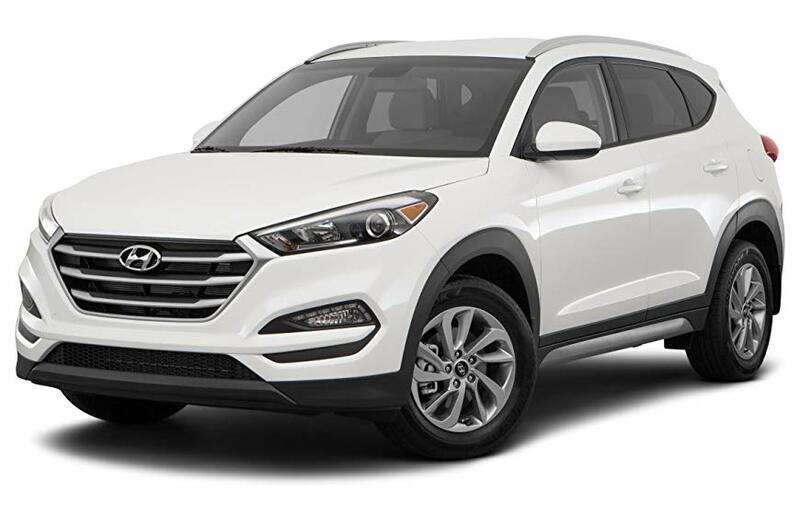 With comprehensive and advanced safety technologies, including Hill Start Assist Control, and Downhill Brake Control, Tucson makes a very good choice for travel in hilly and mountainous regions of Nepal. It offers an elevated driving position, a flexible cargo area, predictable handling and respectable fuel economy. It has been fitted with an automatic air conditioner, climate control and well-weighted electric power steering system. It provides a comfortable driving position for drivers of almost any size and backseat passengers also enjoy leg- and headroom. Tucson’s combination of style, sophistication and sharp road manners, makes for comfortable and enjoyable driving in undulating terrains. It’s electric and large-size windows provide good viewing of the hills and mountains of the country. Its controls are simple and easy to reach. 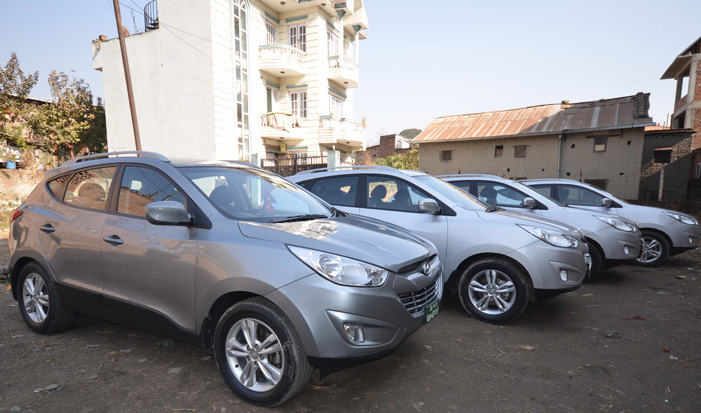 Small junctions are the characteristics of roads in Nepal and the tight turning capabilities of the Tucson makes turning easy in any conditions, helping to avoid accidents. It has plenty of cool technology options for safe driving, like an integrated Bluetooth hands-free phone system. 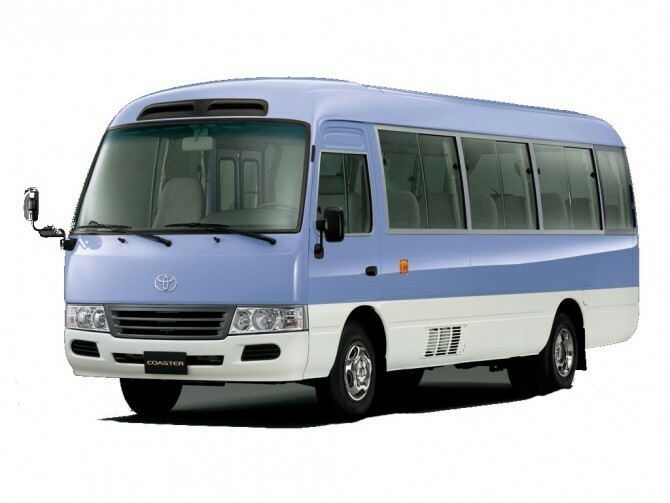 The Toyota Coaster is a minibus, designed to carry 16 passengers, is a best fit for driving in urban and city areas of Nepal. The balanced combination of economy, luxury and performance makes the Coaster an attractive solution to the traffic and environmental problems of the country. It emits less harmful gases, and totally eliminates black smoke and suspended particle emissions. The Coaster provides a large windshield, driver’s safety window and easy-to-adjust seat positions for clear and expansive all-round views. The interior environment is comfortable with being air-conditioned. With all the modern technologies, traveling in a Coaster, will make the journey truly enjoyable. The Toyata Hiace is a fast and comfortable vehicle, suiting perfectly the geography of Nepal. Traveling in the Hiace significantly reduces the time of reaching destinations along with providing comfort. The Hiace safely and easily deals with winding roads. It contains a wide body, high roof, super long wheelbase, aerodynamic design, small and convenient semi-bonnet, and two rear side doors. It has air conditioning designed to make every trip a pleasure. 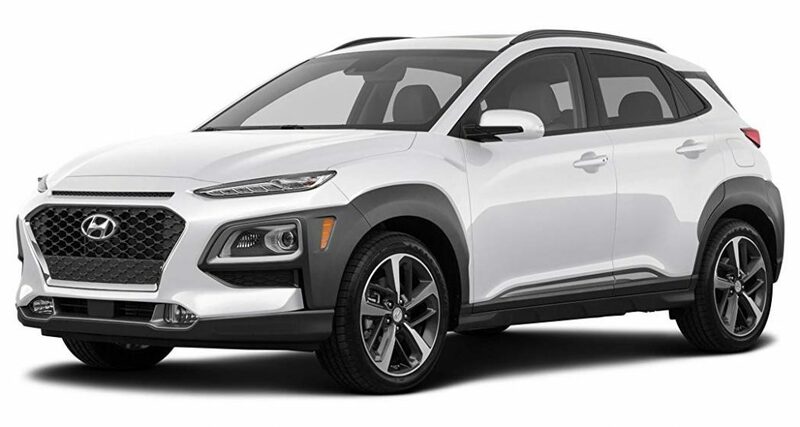 The Hyundai Creta, also known as Hyundai ix25, is a subcompact crossover produced by the South Korean manufacturer Hyundai since 2014. It is manufactured by Beijing Hyundai, Hyundai India(from 2015), Hyundai Brazil, Hyundai Rus and Algeria’s TMC (from 2016), but not marketed in Europe. It was first seen as a thinly veiled “concept” at Auto China (in Beijing) in April 2014. Each model has a specific set of features which distinguishes it from the others and comes in seven colours. 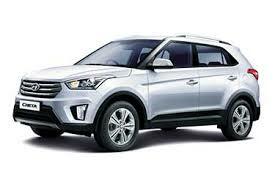 Trinidad & Tobago imports the Indian made Hyundai Creta in three variants, Basic, Advanced and Fully Loaded. They all have 1.6 gasoline engines, with automatic transmissions. 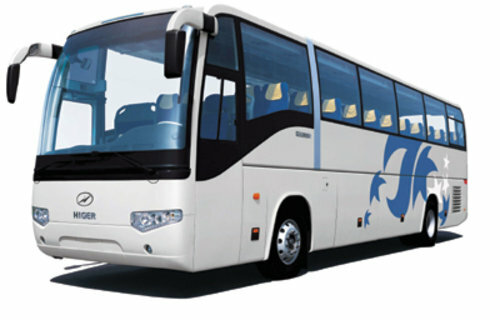 Higer Bus Company Limited, also known as Higer Bus, is a Chinese bus manufacturer based in Suzhou, Jiangsu province. It was established at the end of 1998. HIGER is China’s leading exporter of buses and coaches,whose units are available in more than 100 countries and territories in South Asia, Middle East, Africa, Russia, East Europe and the Americas. 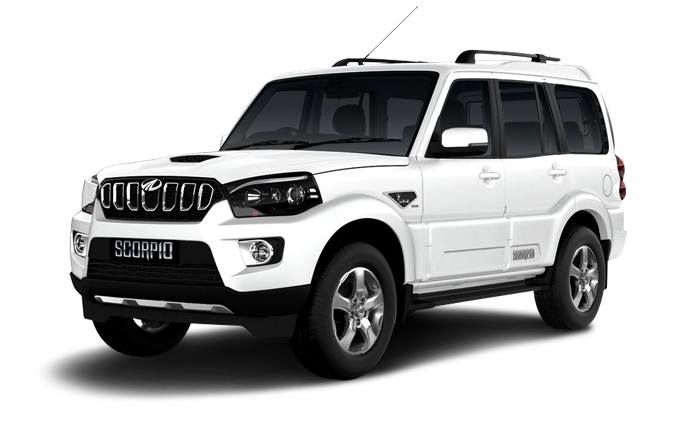 The Mahindra Scorpio is an SUV manufactured by Mahindra & Mahindra It was the first SUV from the company built for the global market. The Scorpio was conceptualized and designed by the in-house integrated design and manufacturing team of M&M. The car has been the recipient of three prestigious Indian awards: the “Car of the Year” award from Business Standard Motoring as well as the “Best SUV of the Year” and the “Best Car of the Year” awards, both from BBC World Wheels. Favourite Place In Nepal: Lumbini, Pokhara Chitwan , Khumbu area and of course Heritage sites in Kathmandu valley. 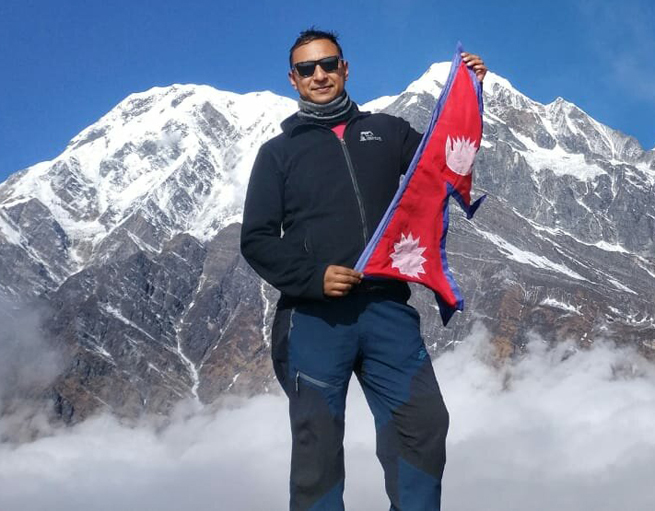 Favourite Place In Nepal: Panauti , Everest Base camp and Annapurna conservation area. erlebe-fernreisen is a German tour operator and offers a wide range of individually planned trips to more than 40 countries. The focus lies on authentic and sustainable travel experiences and a positive impact - for the traveller as well as for the destination. Based locally in Asia, Shanti Travel creates tailor made trips to India, Sri Lanka, Nepal, Bhutan, Indonesia, Burma, Tibet, Mongolia and the Maldives. Your dedicated travel designer will customize your holiday and promise you a unique and authentic experience. At Shanti Travel, curiosity towards other cultures and the desire to discover hidden gems are insatiable. Shanti Travel want to share their passion with those who think that traveling can be an eye opening experience. The team at Inspired Adventures is determined to give as many people as possible an incredible adventure whilst raising millions for Australian Charities and supporting communities in need around the world. Each Inspired Adventure is designed to challenge Australians to get fit, raise funds and have an extraordinary experience in some of the world's most incredible destinations. Inspired Adventures create experiences to change people's lives and thus believe that we are all capable of far more than we imagine ! Raising as much money as possible for children; overseas aid; animal welfare; cancer research; welfare; disability services and heart health one adventure at a time. AVONTUUR.NU (Adventure Now) was founded in 2003 as result of a merger between three companies, Shoestring, Koning Aap (Monkey King) and Ticket2go. 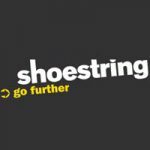 Shoestring and Koning Aap are well known brands in the Netherlands and have been active in the adventure travel market for the last 20 years. In January 2006, Kuoni Travel, Britain's best known luxury travel and tour operator, bought all the shares of avontuur.nu. Currently, they organize adventure tours for around 20,000 passengers every year with a turnover of about Euro 35 million (2007). Its office in Amsterdam has about 35 full time employees while around 150 Dutch speaking tour leaders take care of tours on the spot. Etihad Airways, the national airline of the United Arab Emirates, has in just ten years established itself as the world's leading airline. "Ethihad" is the Arabic word for "Union". Set up by Royal (Amiri) Decree in july 2003, and has gone on to become the fastest growing airline in the history of commercial aviation. 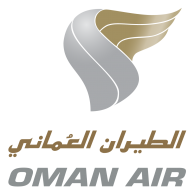 Oman Air, commenced operations in 1993, is the flagship company of the Sultanate of Oman's Civil Aviation sector. Starting off as a regional player, the airline has witnessed rapid growth since its establishment and has played a major role in making Muscat a major traffic hub in the Middle East, providing a fillip to commercial, industrial and tourism activities. Oman Air has striven to maintain high performance standards in all aspects of its operation, consisting of the most modern and fuel efficient aircraft, with aesthetically designed interiors. Investment in new technology, planning and product innovation has propelled Oman Air to the forefront of the aviation industry. Qatar Airways, committed to provide its passengers with the highest levels of service and innovation onboard, is one of the youngest and most modern fleet of aircraft in the skies today. The airline has garnered many awards and accolades, becoming one of only six airlines worldwide to have been awarded a 5-star rating by Skytrax, an independent aviation industry monitor. Jet Airways commenced operations from May 05, 1993 and within a period of 16 years has become a market leader in the Indian Aviation field. The airline has been judged India's 'Best Domestic Airline' many times and has been the recipient of several national and international awards. Having successfully completed the Operational safety Audit, the airline has also received the IATA operational safety (IOSA) Registration, a globally recognized evaluation system for assessing the operational management and control systems of an airline. The state owned Air China is the second-largest commercial airline after China Southern Airlines. It is the flag carrier and the only airline in the world to fly the national flag on its entire fleet. Air China currently flies to approximately 120 destinations. Founded in 1988, it is the 4th largest airline in Asia and the 5th largest in the world in terms of domestic cargo traffic. In terms of fleet size, it is the 17th largest airline in the world. As of January 2008, Air China's average fleet age was only 7.8 years old. DRUK AIR [Royal Bhutan Airlines] was founded in 1981 and is the national carrier of the Royal Government of Bhutan, operating to seven cities in six countries. 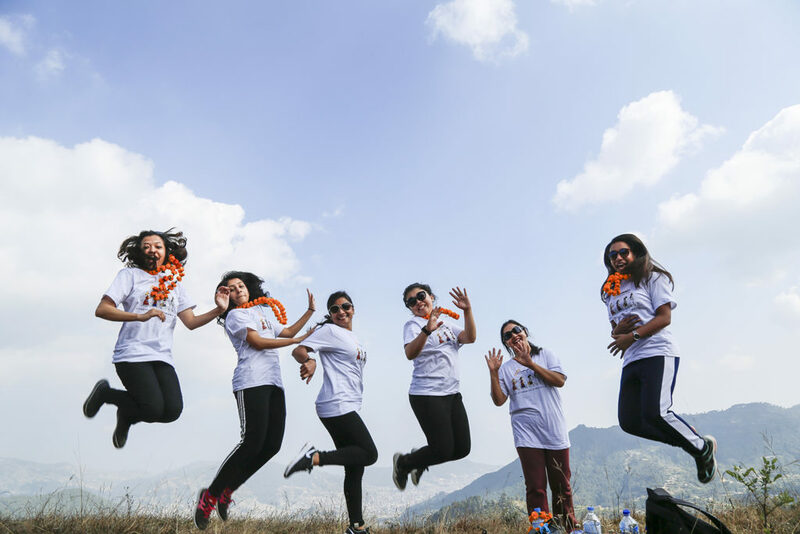 Drukair has become a lifeline with the outside world for the Bhutanese people, as well as supporting emerging inbound tourism and export markets. Turkish Airlines, one of the most preferred leading European air carriers with global network coverage thanks to its strict compliance with flight safety, reliability, product line, service quality and competitiveness. It is the flag carrier of Turkey. Helicopters charters not only provide a safe and comfortable means of travelling through mountainous terrain but are also a highly cost effective means to reach your destination in minimal time. Shree Airlines offers long-term as well as one-off charters. For Long Term Charters, Shree Airlines works with agencies like the World Food Program or Nepal Food Corporation to operate helicopters to meet their transportation requirement over long periods of time. Heli Everest is a Private Limited Company which is established in 2016 and already started its commercial operation from 9th of December 2016. Currently we are operating two units of AIRBUS HELICOPTERSS, AS 350 B3e (H125) helicopters and adding one more fleet shortly. Established in may 1998, Yeti Airlines Domestic Pvt. Ltd. has the widest domestic flight network in the country and flies to almost all destinations in Nepal including even remote areas in the mountains. In 2007, Yeti Airlines received permission for international operations as well. The airline's focus is on providing affordable air-connections and quality service. Buddha Air started its operations in October 1997 with a single brand new Beech 1900D aircraft. Currently, the airline is operating domestic services with a feet of fve brand new Beech 1900Ds and two 1900Cs. 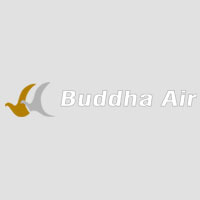 Buddha Air is justifably proud to have new aircrafts in its feet. Another thing they are proud of is their well trained and dedicated team. 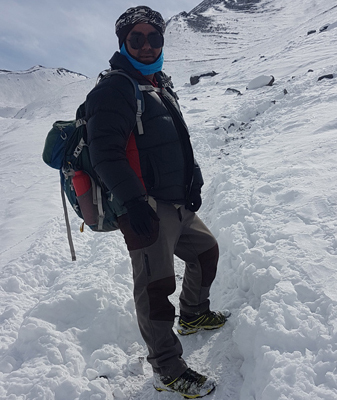 Nepal Mountaineering Association was established in 1973. It is a non-governmental, non profit and non political organization working as a national alpine association to promote mountain tourism and climbing sports. NMA also works to protect mountain environments and preserve and promote the cultural heritage of the mountain people. It is the only national alpine club authorized to issue climbing permits for 33 climbing mountain peaks of Nepal. 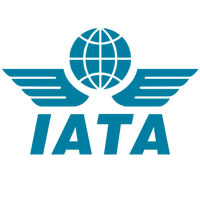 IATA is an international trade body, formed some 60 years ago by a group of airlines. Today, IATA represents some 230 airlines comprising 93% of scheduled international air traffic. The organization also represents, leads and serves the airline industry in general. Trekking Agencies Association of Nepal (TAAN) was registered in 1979. TAAN has 571 general members, 8 associate members and 49 general members of TAAN Regional Pokhara Chapter who meet annually to endorse policy guidelines. Besides other activities, TAAN also organizes workshops to make trekking agents aware of the rising pollution on trekking routes and other problems encountered by the trekkers and trekking agents. Careers at Royal Mountain Travel, A Rewarding Challenge Awaits You! Royal Mountain Travel is one of the leading travel companies in the region. 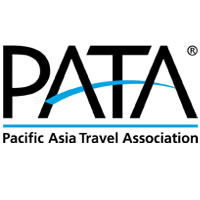 At the moment we do not have open vacancies but we’re growing steadily and are always looking for talented people to join our teams If you are looking for careers in sales, or want to be a Tour Guide / Trekking Guide or chauffeur for one of Nepal’s leading tour operators then look at our Believes and Values in the about us section of this website. 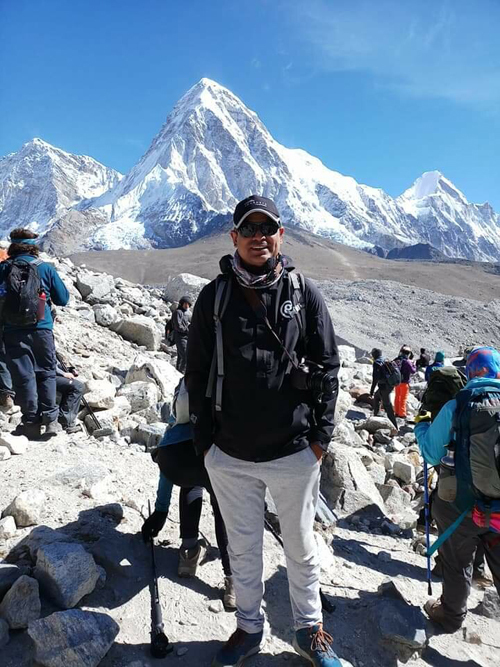 As part of Riksja Travel, we from Riksja Nepal have been working with Royal Mountain Travel for more than a decade now. 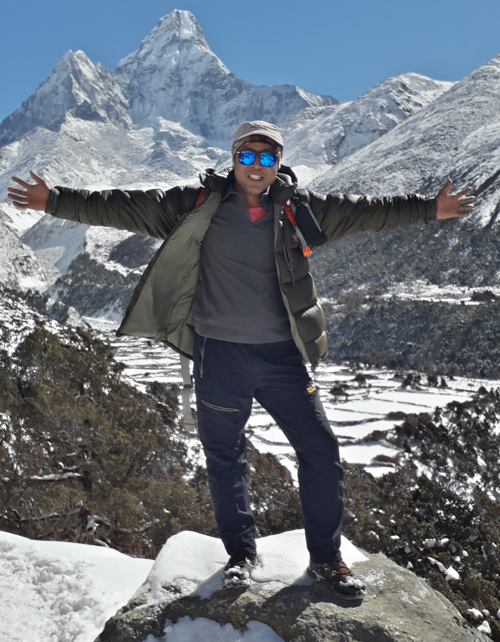 Besides offering us the most original and inspiring trips in Nepal, we are always very happy with their excellent service for both our customers as us as their travel agency. The Royal Mountain Family makes our clients feel at home, offering quality guides, authentic accommodations and safe transport. Royal Mountain Travel is also involved in smaller community-based tourism projects to benefit a whole community from tourism income. This truly makes it possible for local communities to develop themselves in a self-supporting way. We believe in these projects in developing and benefit Nepal as a whole. 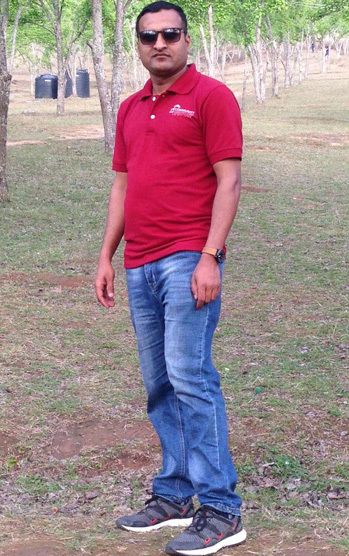 "Shoestring & Koning Aap has been working with Shiva and Royal Mountain for over a decade now. We have consistently received excellent service: his office is very responsive to our every needs. Our clients have always given great feedback - Royal Mountain's local guides have taken care of them very well over the years and we look forward to continuing our business with them. 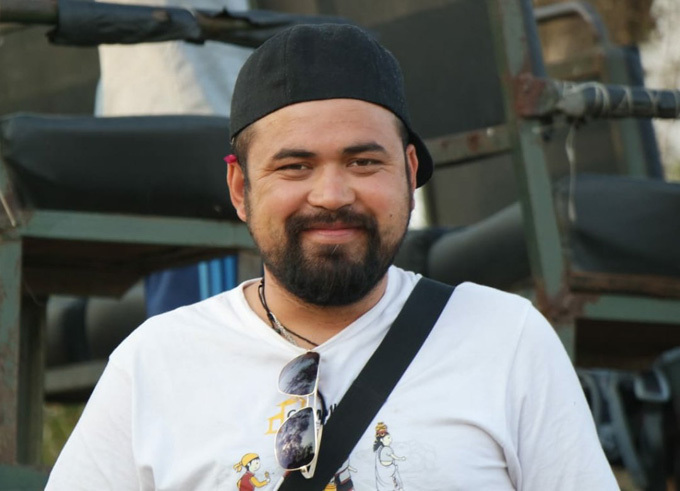 Beside his professional services, Mr. Shiva pays a lot of attention to the working conditions of his staff both at the Kathmandu office as well as in the field. We admire his support for quite a few micro development projects which is in line with our own company policy concerning sustainability and social responsibility."